Thank you for visiting this page. 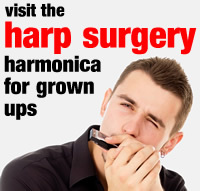 Please log in with the secret Harp Academy Username and Password to view its content. You can find these inside the front page of your Music Diary. If you are still having difficulty logging in however, just let us know using the Contact Us page in the menu bar above. We’ll assist you as soon as a member of our team is available.